Jennifer Curry advises and defends employers on all manner of employment and compliance issues, including crisis management, internal investigations, sexual harassment and discrimination, Sarbanes-Oxley whistleblowing claims, WARN Act and Mini-WARN Act requirements, and federal contractor obligations. Ms. Curry has a specific focus on clients in the health care industry, and also represents the construction and general business industries. An experienced litigator, Ms. Curry represents employers in disputes involving discrimination, retaliation, breach of contract, breach of fiduciary duty, fraud, negligent retention and supervision, wrongful discharge, defamation, and non-compete and nondisclosure agreements. 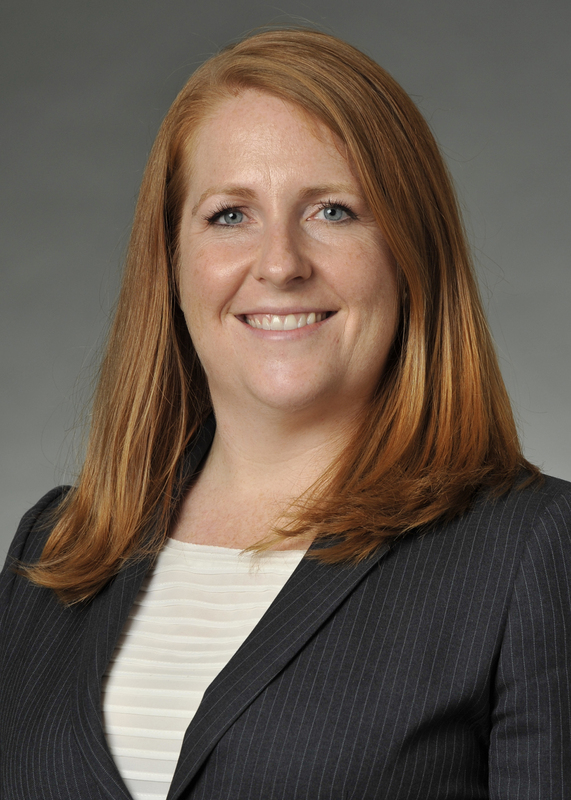 Ms. Curry advises and defends employers on all manner of employment and compliance issues, including crisis management, internal investigations, sexual harassment and discrimination, Sarbanes-Oxley whistleblowing claims, WARN Act and Mini-WARN Act requirements, and federal contractor obligations. She routinely appears before state and federal courts and agencies throughout the State of Maryland and the District of Columbia. Ms. Curry devises practical strategies for clients navigating employment claims and disputes, and where advisable, she recommends and provides representation in alternative dispute resolution, including arbitration, mediation and settlement negotiations. 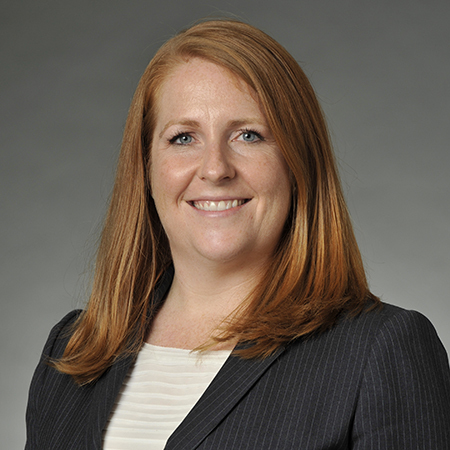 Ms. Curry has been named a Rising Star by Maryland Super Lawyers in the area of Employment Litigation every year from 2013 – 2018. Defended a large health care practice in a lawsuit filed by a former affiliate and physician members alleging breach of contract, tortious interference, and wrongful termination. Reached a favorable settlement for the client at mediation. Defended a large physician-owned health care practice in a lawsuit and obtained a verdict in favor of the client after a jury trial. The decision was upheld on appeal. Defended a large public university based in Washington, D.C. in a lawsuit filed by a former employee alleging retaliation under the False Claims Act, wrongful termination, and breach of contract. Secured dismissal or summary judgment on all claims filed by the plaintiff. Defended a national health care provider and one of its employees in a lawsuit filed by a former employee alleging race and national origin discrimination and retaliation. Secured dismissal or summary judgment on all claims filed by the plaintiff. Conducted an internal investigation for a university covering multiple departments and multiple employees alleging fraud, abuse, harassment, discrimination, and retaliation against an independent contractor. Prepared a lengthy confidential report and presented findings and recommendations to the school's Office of General Counsel and the school's Board. Represented a national physical therapy provider and four of its affiliates and subsidiaries in a lawsuit filed by a former employee alleging retaliation under the federal and New York State False Claims Acts. Defended a complex breach of contract complaint filed against an individual related to an employment agreement that included non-competition, non-solicitation, and confidentiality provisions. The individual formerly worked for a nationwide specialized pharmaceutical company in recruiting and servicing clients. Baker Donelson took the position that the entire Agreement is enforceable and that jurisdiction in Maryland is improper; a motion to dismiss the complaint is pending. Baker Donelson resolved the matter through settlement. Conducted an internal investigation of a complex gender harassment and discrimination suit filed by a female vice president of a large federal contractor. The investigation required the interviews of the entire executive staff of the organization. Represented a large financial institution in a lawsuit filed by a former employee alleging race and gender discrimination and retaliation. Conducted initial motions practice and significant discovery before the matter was resolved during mediation.